This quick assessment will help you identify the services you need, and those you don’t. Simply enter your first name and business email address to start the assessment. Runs like a well-oiled machine! Crab fishing in Alaska may be less dangerous! Paper cuts don’t count, right? On par with a Fortune 500 company! We’re really pulling for Social Security reform! We’re just praying we don’t get fined! Does an Excel spreadsheet count? Based on your selections, we recommend consultation in the highlighted boxes below. We work with you to seamlessly integrate new employees into our digital payroll processing system and train you on how to quickly and accurately submit payroll reports. We do the heavy lifting of identifying what benefits your business should offer, sourcing the best carriers and plans for your needs, and streamlining the administration process to give you just one vendor relationship to manage. Our safety and risk-management consultants will help you identify potential hazards and liabilities that are putting your business at risk. If one of your employees unfortunately become injurned, our team will handle the claims processing and management process end-to-end, including a return-to-work program. Propel’s leading edge 401(k) plan is custom designed around your business's unique makeup and is constantly being refined in accordance with the most up-to-date financial regulations and laws. 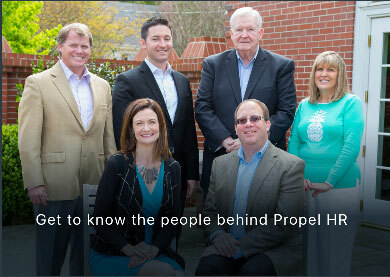 Our partners who engage with us in a PEO/ASO relationship become part of the Propel family. We treat your business with the same level of dedication and intentionality as we treat our own, and we strive to alleviate as much of the HR burden from your business as possible, propelling your business forward and freeing you up to focus on business growth and development. You’ll benefit from our expert deployment of Kronos time & attendance tracking software and hardware, ensuring your company’s time-tracking is laser accurate down to the minute. Our rigorous analysis of your company’s benefits offering empowers us to identify gaps that could lead to costly fees or fines, and our team of ACA experts will help you identify the most cost-effective path to full and lasting compliance. Our human resources consultants will perform a deep-dive assessment of your organization's personnel-related policies and procedures and put an action plan in place to get—and keep—you compliant. Propel is at the ready to provide the HR consultation you need to make informed decisions that are in the best interest of both your business and your employees. 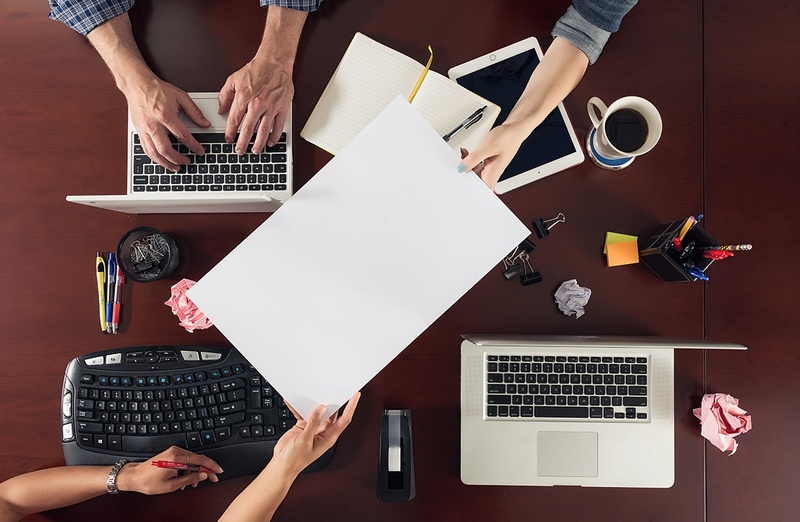 With our cloud-based technology, you no longer have to worry about completing and storing piles of paperwork. Your data is updated in realtime and stored securely in the cloud, keeping your business compliant and virtually catastrophe proof. but we will always stay true to who we are.